Thank you for visiting and shopping at topdoghealth.com. The following are the terms and conditions that constitute our Shipping Policy. 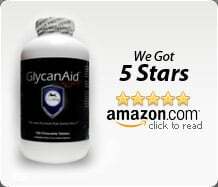 * At this time, we are not authorized to ship our joint supplements to Australia due to customs regulations. You will receive a Shipment Confirmation email from USPS once your order has shipped containing your tracking number(s). 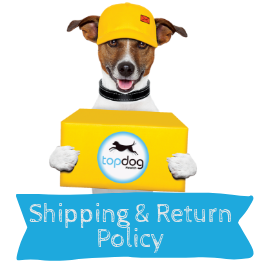 TopDog Health is not responsible for any customs and taxes applied to your order. All fees imposed during or after shipping are the responsibility of the customer (tariffs, taxes, etc.). Our Refund & Return provides detailed information about options and procedures for returning your order.